Tooth sensitivity is a problem that plagues many people. However, few people know exactly what tooth sensitivity is—and what causes them to experience sensitive teeth. 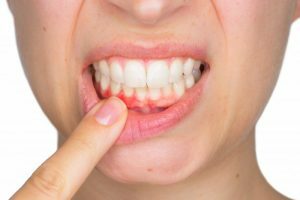 If you are currently experiencing tooth sensitivity, take a look at the following guide to understanding why your teeth are sensitive, what caused it, and the next steps you need to take. Comments Off on What Is Tooth Sensitivity and Why Do I Have It? 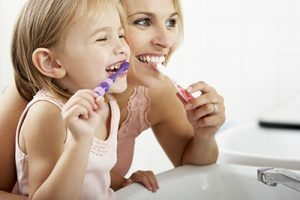 This month is National Dental Hygiene month and although most of you know how to take care of your teeth, we want to offer a few reminders so you can avoid dental disease or bad breath. long enough. We have tested this theory and have found that the “In Your Feelings” chorus works just as well (dancing is optional). Brush slowly in circular motions covering all surfaces of your teeth. remove up to 80% of the plaque growing there. It only takes a minute and can save you so much pain or discomfort later on. Limit your sugar intake- Foods high in sugar can cause cavities or cause your teeth to decay if eaten frequently. Swap some of those sugary treats and drinks for foods rich in calcium to protect your smile. or discomfort until they are in an advanced stage. That makes early detection extremely important. Following these four simple steps can protect your teeth and help ensure that they are as strong and healthy as you are. For more tips and info, visit our website or call (216) 820-9315. Also like us on Facebook and follow us on Instagram. where we share great information each day with our online community. Even the bravest of men and women can feel a little anxious when it’s time to sit in the dental chair for an exam. No one likes to feel helpless, especially when we’re supposed to sit back passively while someone explores our mouth with a pointy hook. Learning you have to undergo yet more pain in the form of a filling after a painful cavity gets stabbed with that hook just makes the visit even less pleasant. Despite these fears however, it’s important to visit the dentist every 6 months for a cleaning and check up. Skipping these important exams can lead to more serious problems by the time you finally do sit in the dentist chair. 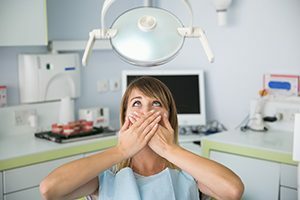 If the thought of making an appointment with the dentist strikes fear in your heart, there are a few ways to deal with your dental anxiety. 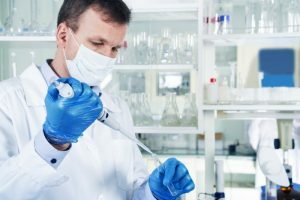 What is Biocompatibility Testing? Learn Why Your Dentist Uses It! Most people do not realize how often they are exposed to certain materials throughout the day. Whether it be in the foods they eat, the water they drink, or the air they breathe, chances are they aren’t aware of the materials inside them or how their body will react to it. However, holistic dentists are increasingly aware of the many substances used in the medical field as well as the possible reactions these materials can trigger in the body. For this reason, a dentist may ask patients to participate in biocompatibility testing before providing treatments. Inside, you will learn exactly what this testing entails. 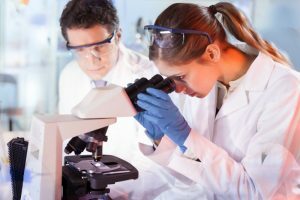 Comments Off on What is Biocompatibility Testing? Learn Why Your Dentist Uses It! Every year, approximately 3.5 million patients have their wisdom teeth removed. 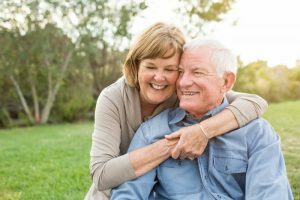 More often than not, these patients are given a bottle of Vicodin, Percocet, or other opioid to help them manage pain they experience in aftercare. At the same time, the United States is experiencing an opioid crisis. 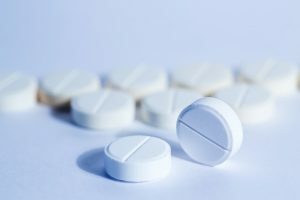 According to a 2011 study from the Journal of the American Dental Association, roughly 23 percent of opioids in the U.S. are used non-medically. So what does your dentist think of all this? Keep reading to find out. Studies indicate that the mouth is a window into the rest of the body. Chances are, if you have good oral health, there is a good chance that your body is also generally healthy. If you have periodontal disease, you are actually at a higher risk of developing cardiovascular disease. Research has also found that patients with gum disease had a higher risk of stroke and developing diseases of the blood vessels and arteries. To learn about the link and how to protect yourself, keep reading this post from your dentist.